Independence Day Cup 2017: Bethlehem Vengthlang FC win, Aizawl FC & AIFF U-19 battle to a draw! 2017-07-31	I-League, Team India Comments Off on Independence Day Cup 2017: Bethlehem Vengthlang FC win, Aizawl FC & AIFF U-19 battle to a draw! VIDEO: T.V. 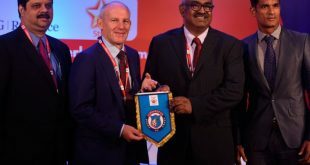 Narendran (Tata Steel MD) speaks about their contributions to Indian Football! Tata Group-owned Jamshedpur FC are set to make their debut in the 2017/18 Indian Super League. Tata Steel MD T.V. Narendran in the video above speaks about the Tata Group’s contributions to Indian Football through the Tata Football Academy and more. 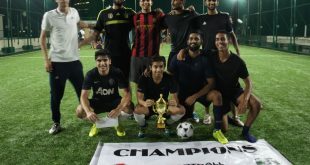 PIFA-organised Varsity Cup 2017 won by Team Habibiz in Mumbai! 2017-07-31	General Comments Off on PIFA-organised Varsity Cup 2017 won by Team Habibiz in Mumbai! 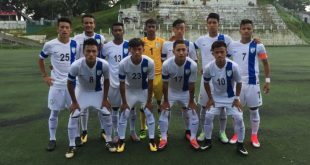 AIFF U-19 held to 0-0 draw by Aizawl FC! 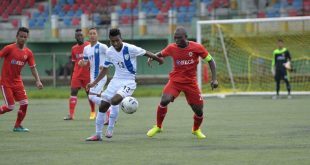 2017-07-31	General Comments Off on AIFF U-19 held to 0-0 draw by Aizawl FC! India Women score two late goals to win friendly against Malaysia! 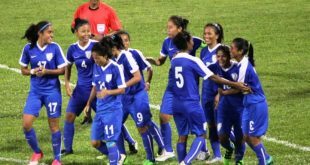 2017-07-31	Asia, Team India Comments Off on India Women score two late goals to win friendly against Malaysia! Bundesliga: Bayern Munich name Hasan Salihamidzic as new Director of Sports! 2017-07-31	Bundesliga Comments Off on Bundesliga: Bayern Munich name Hasan Salihamidzic as new Director of Sports! Delhi Dynamos sign Uruguay midfielder Matias Mirabaje for ISL-4! 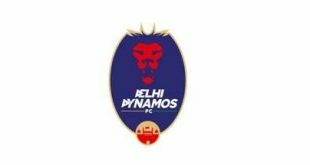 2017-07-31	Indian Super League Comments Off on Delhi Dynamos sign Uruguay midfielder Matias Mirabaje for ISL-4! 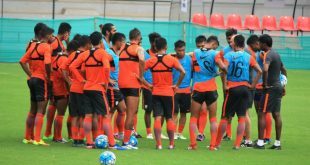 34 players called up for India National team camp in Chennai! ISL-4: Bidyananda Singh & Robinson Singh sign with Bengaluru FC! 2017-07-31	Indian Super League Comments Off on ISL-4: Bidyananda Singh & Robinson Singh sign with Bengaluru FC! 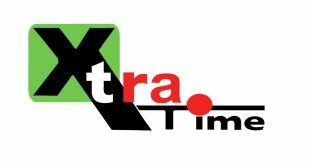 VIDEO – XtraTime: East Bengal’s T&T duo Carlyle Mitchell & Willis Plaza arrive! 2017-07-31	I-League Comments Off on VIDEO – XtraTime: East Bengal’s T&T duo Carlyle Mitchell & Willis Plaza arrive!